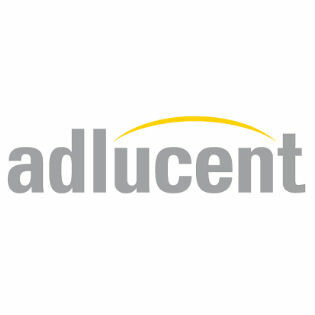 In 2008 Adlucent launched an innovative predictive search bid technology to gain insights into consumer buying behavior, giving retailers unprecedented access into consumer shopping behavior. The company was founded on the same data analytics that elevated Amazon from an online book merchant to become a global leader in eCommerce. The Adlucent Deep Search platform combines a variety of data sets to build a self-learning algorithm specifically tailored to the unique needs of every advertiser. Through machine learning, Deep Search optimizes bid modifiers, enabling retailers to target by the device, time, day of week, and audience levels. The platform helps retailers to acquire new customers and grow revenue profitably through relevant advertising.